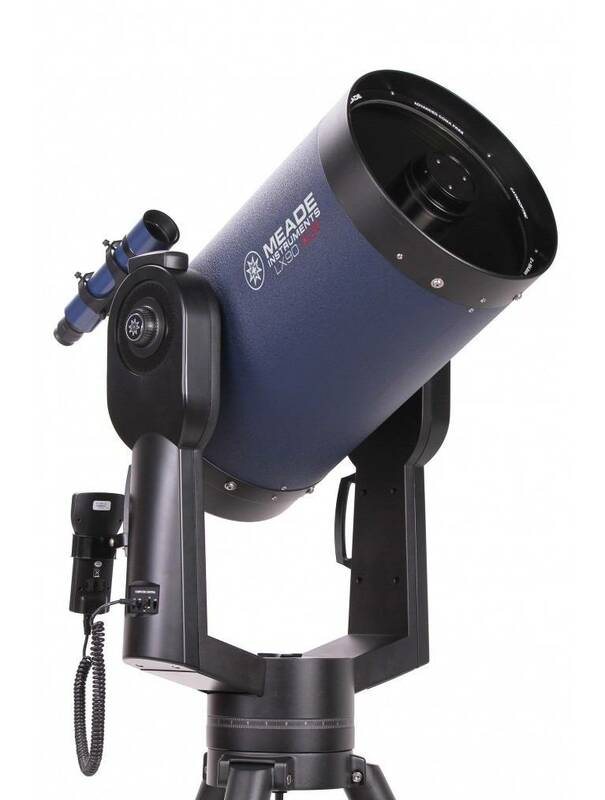 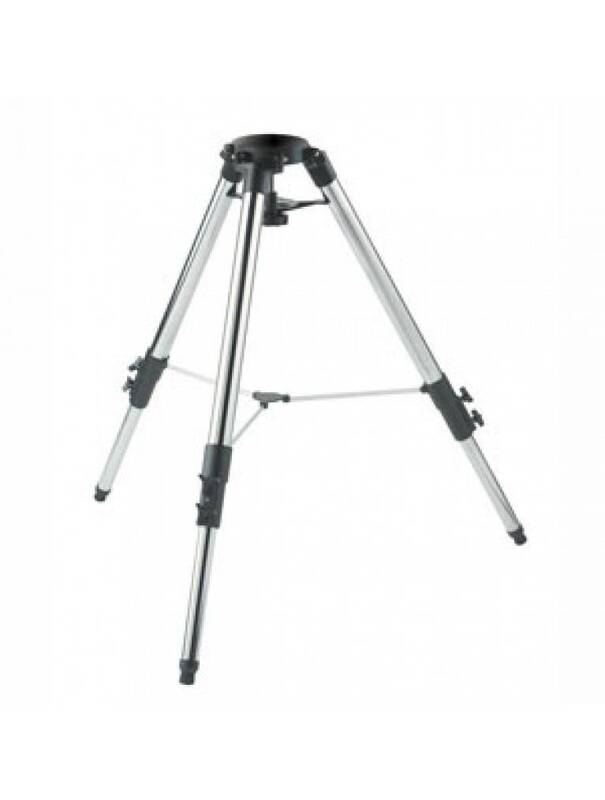 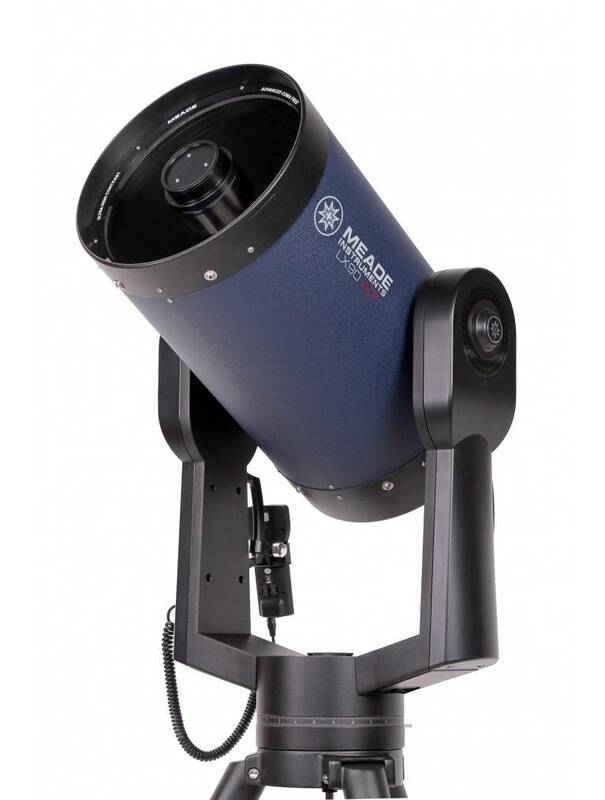 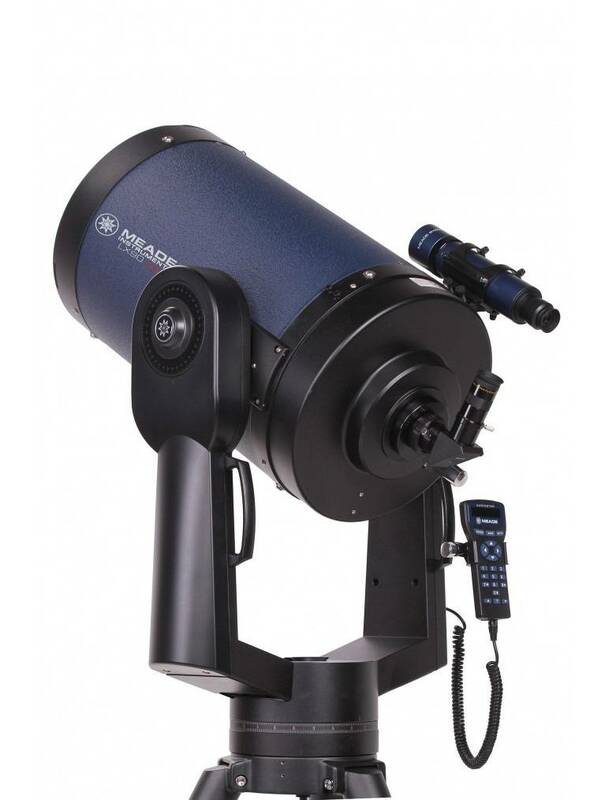 Meade's 12" LX90-ACF has an 12” diameter f/10 ACF optical system (focal length 3048mm) and Ultra-High Transmission Coatings (UHTC) for maximum image brightness and contrast. 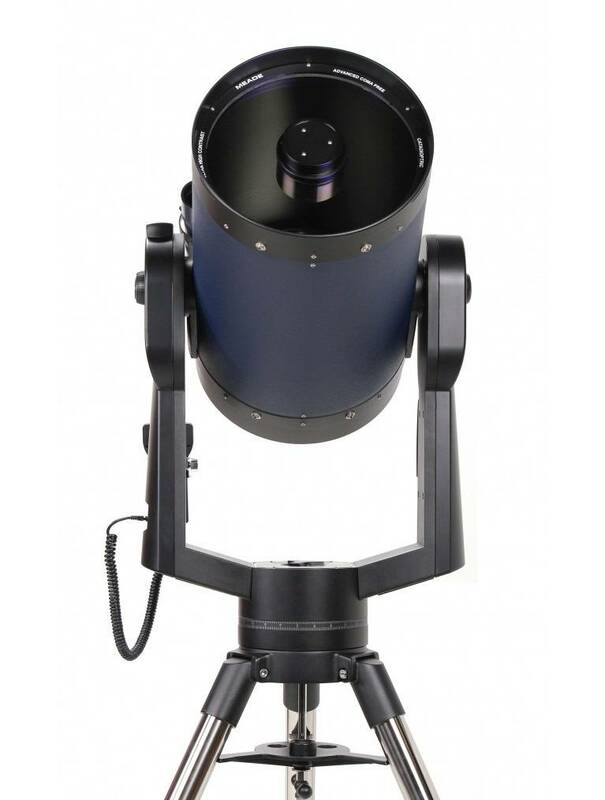 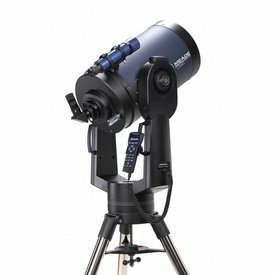 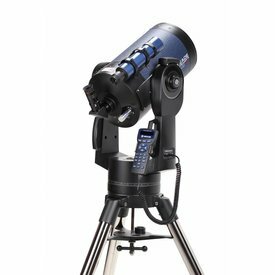 This largest of the LX90 models collects over twice as much light as an 8" telescope, effectively doubling the image brightness on faint deep sky targets. 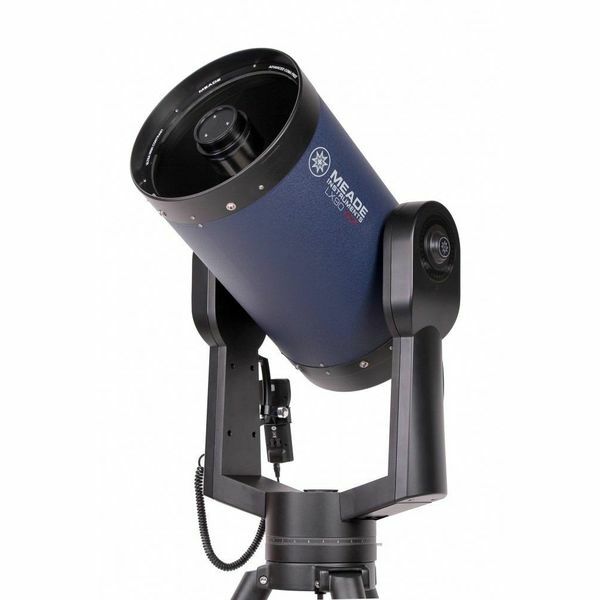 Electronics include the advanced Meade 497 AutoStar computer system with over 30,000 object library, multiple guided tours, High Precision Pointing capability, and Meade SmartDrive with Permanent Periodic Error Correction.